May 12th will be here before we know it! 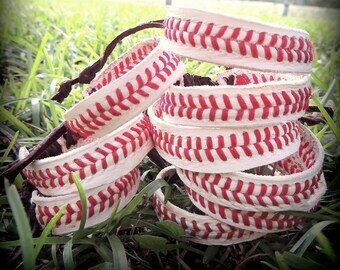 Baseball bracelets made from real baseballs. 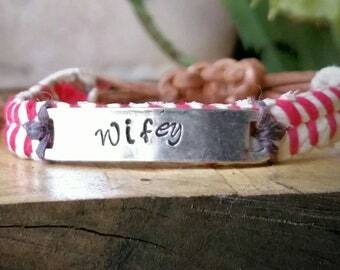 Custom stamping available! Only RAoF will use your information for any purpose. We may use your mailing address to send you a thank you note or snail mail goodies (coupons, gifts, exclusive invitations, etc). If you would not like to receive snail mail, just let us know. We will NEVER share ANY of your information unless required by law. Only RAoF will use your information for any purpose. We may use your mailing address to send you a thank you note or snail mail goodies (coupons, gifts, exclusive invitations, etc). If you would not like to receive snail mail, just let us know. We will NEVER share ANY of your information unless required by law.